We can all relate to having to overcome the challenges of procrastination, doubt, fear and worry. 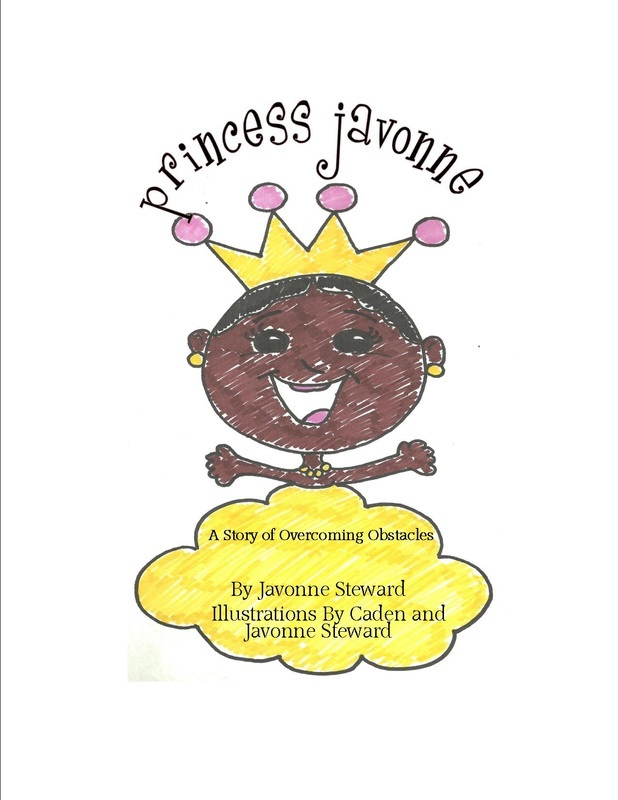 In her children’s book, Princess Javonne, Javonne Steward tells the story of a young princess determined to make it to the Palace of Possibilities. She must first overcome obstacles that threaten to deter her from being everything God created her to be. With perseverance and determination, Princess Javonne is triumphant and journeys to a place where her possibilities are endless! This wonderful read, illustrated by Steward’s young son, has a message easy enough for every child to grasp, yet powerful enough for every adult to be inspired! If you would love to add this book to your little princess’ library, simply leave a comment below with your name and where you are checking in from and you will be entered in the drawing for a free copy! Happy Winnings! Click here to purchase a copy of the book and learn more about Princess Javonne. Read an EmpowerMoment about overcoming fear & procrastination: Go Get It! If you would like to have your empowering book, album or other original piece featured on EmpowerMoments, please email contests@empowermoments.org for details. Previous postFlashback Friday: Can God Trust You? Aloha! This is Virginia currently in Honolulu Hawaii. My princesses name is Bry Bry. Hello! My name is Kristen and I’m checking in in Indianapolis, Indiana. Congratulations to Kristen Moyo from Indianapolis! She is the winner of the Princess Javonne book. Thanks for checking in and stay tuned for our next contest!